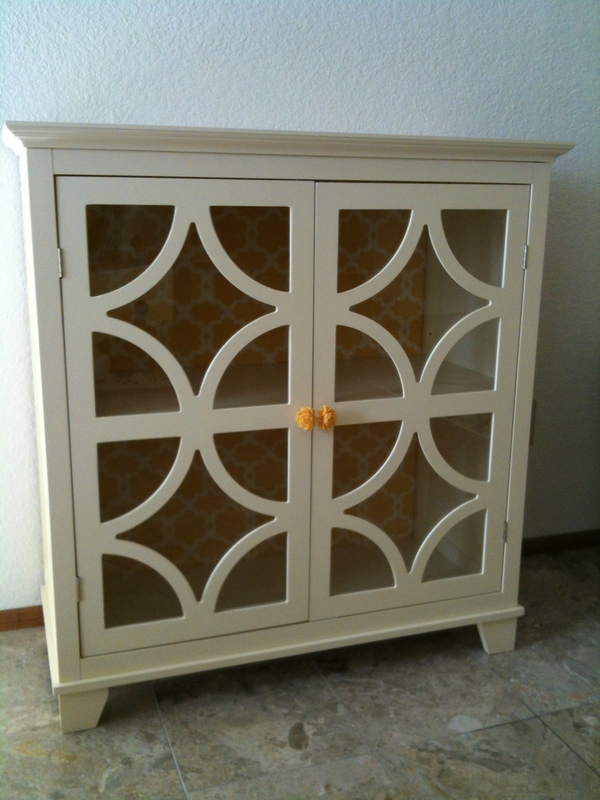 I bought a cream-colored china cabinet but thought it looked a little too plain. I added some yellow accents to make it more cheery and match the other yellow things in my living room. 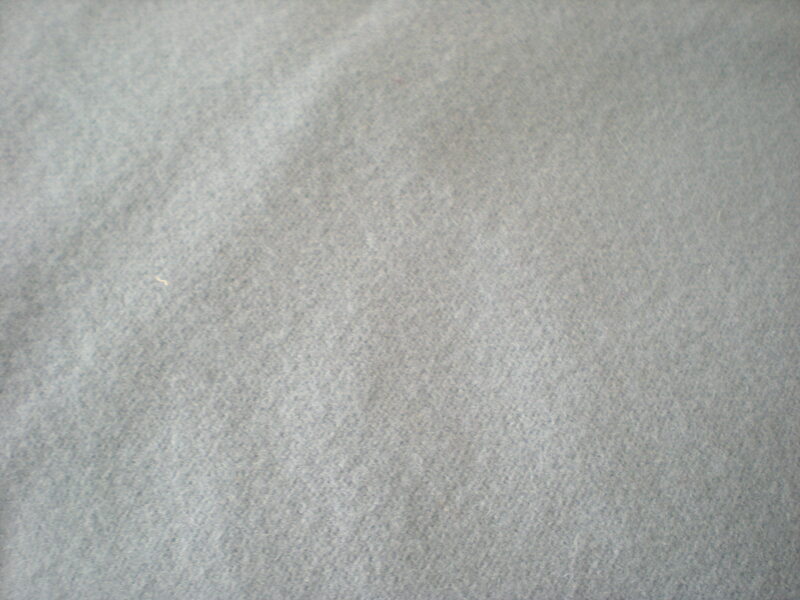 Yes, it’s summer but I’m planning to make a wool riding habit. I have some lovely light blue wool that’s been in my stash for a few years and I finally figured out what to do with it. 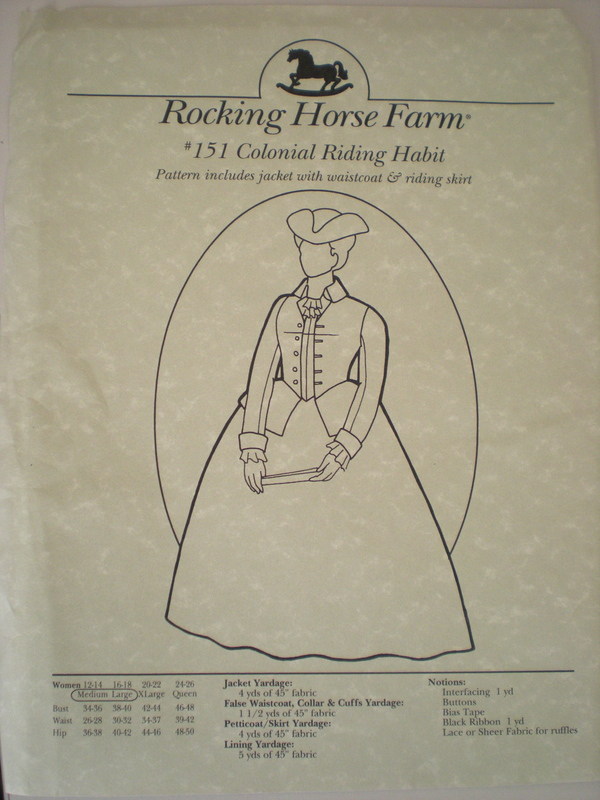 I found this pattern for a riding habit. Posted in Uncategorized and tagged 18th century riding habit, costume, sewing. Bookmark the permalink. I wanted a cute footstool, but didn’t want to spend any money on it, so here’s how I made one using stuff I had around the house. 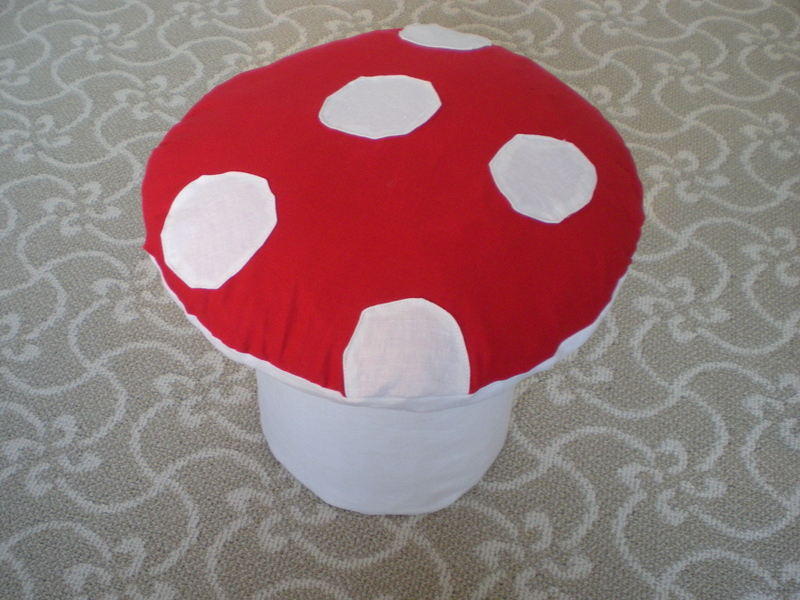 Posted in Uncategorized and tagged mushroom crafts sewing home. Bookmark the permalink.